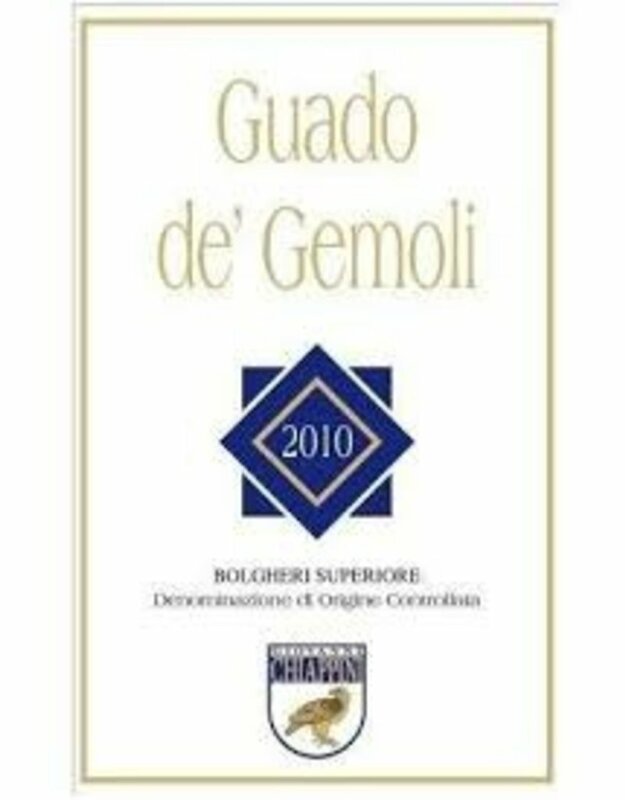 The 2010 Bolgheri Superiore Guado de' Gemoli almost touches the impossible heights of its predecessor from the excellent 2009 vintage. It offers a very showy and flamboyant interpretation of this 80-20 Cabernet Sauvignon and Merlot blend. The density is a bit deeper and the aromas are a tad brighter. 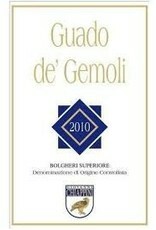 The Guado de- Gemoli is dark and most endowed with Indian spice, black soya, espresso and blackberry essence. Finely chiseled mineral tones of granite and smoke snap it back into immediate focus. Indian spice, black soya, espresso and blackberry. Mineral tones of granite and smoke.